Imagine owning this million dollar view for the rest of your life! 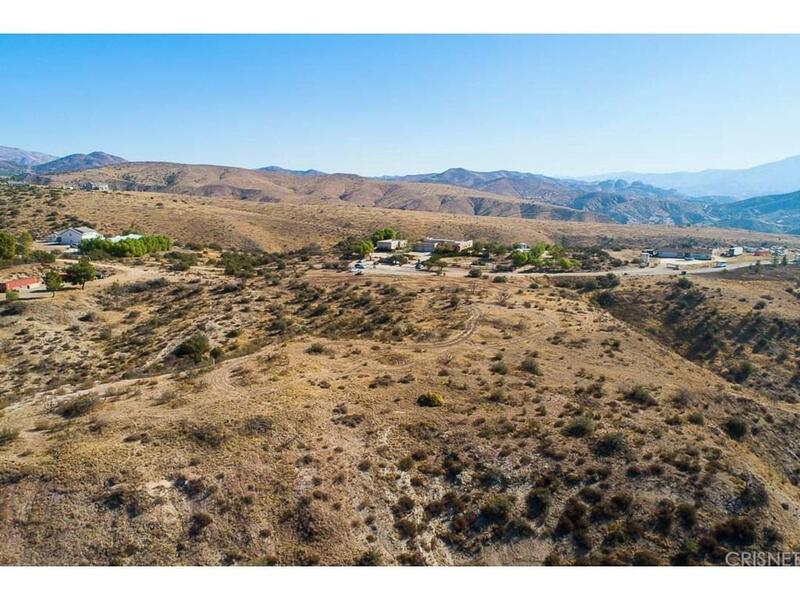 Do not miss out on this rare opportunity to own one of the more desirable parcels in beautiful Agua Dulce! Situated in an established million dollar community and only minutes from the city this property features privacy, serenity and opportunity. Build a lifestyle you deserve in a home nestled between the Vasquez rocks, Wineries, local restaurants and shops. Featuring a must-see panoramic 360 degree mountainous and valley views, located on a paved road with electrical and phone at street. 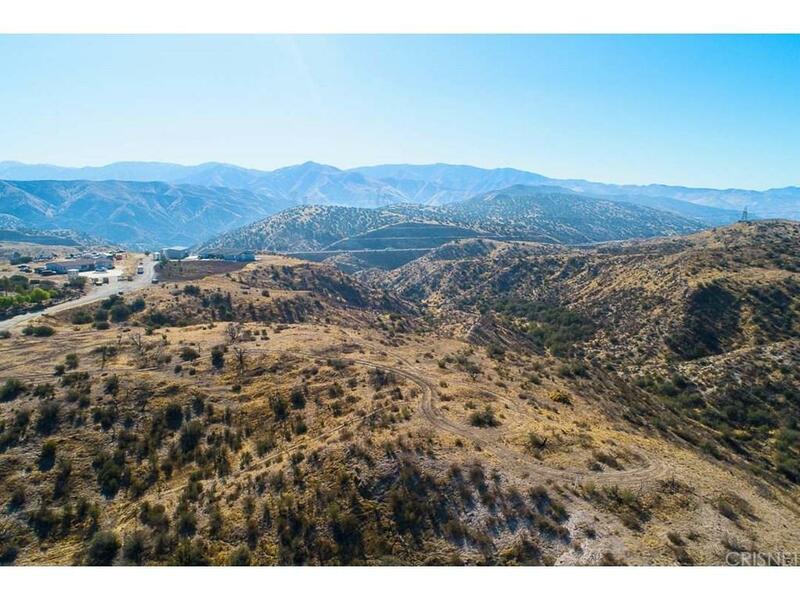 Multiple flat parcels that include many possible home sites as well as trails, streams and horses if you have them. 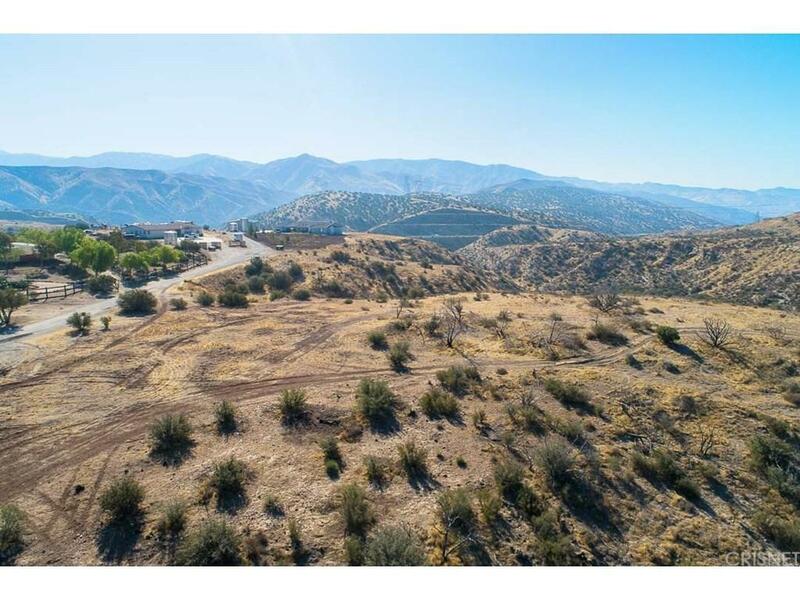 Compare all available lots in the area and you will find the best value, privacy and opportunity with this lot. 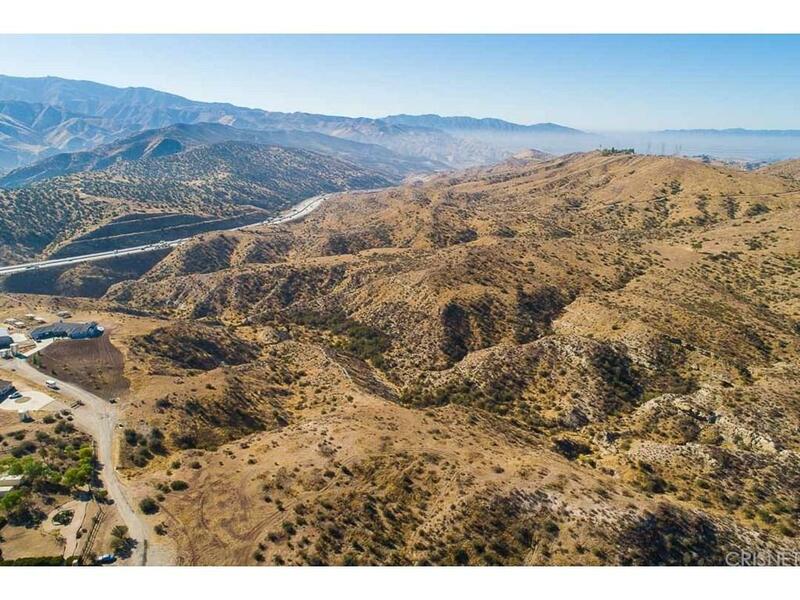 Listing provided courtesy of Ryan Arditty DRE#01395903 of Realty Executives and Jeff Brandolino CA DRE# 01259914 of .